In the spirit of being healthy, I followed my Sunday morning yoga class, free at the Biltmore Fashion Park, with brunch at True Food Kitchen. 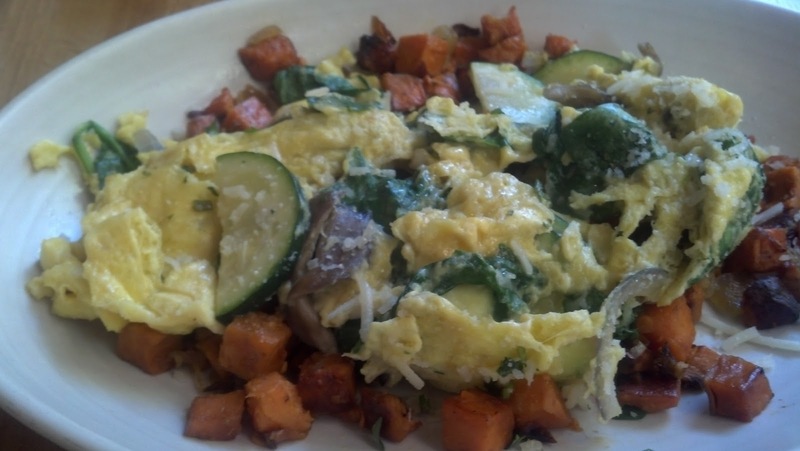 The vegetable scramble ($10) was delicious, and nutritious to boot. 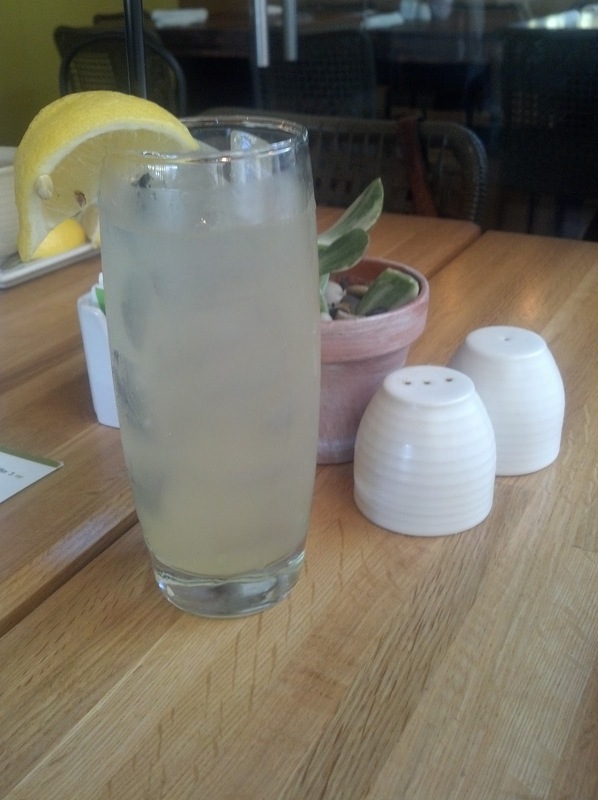 I paired it with honey lemonade ($4), refreshing and not too sweet. After countless downward dogs, my body thanked me. 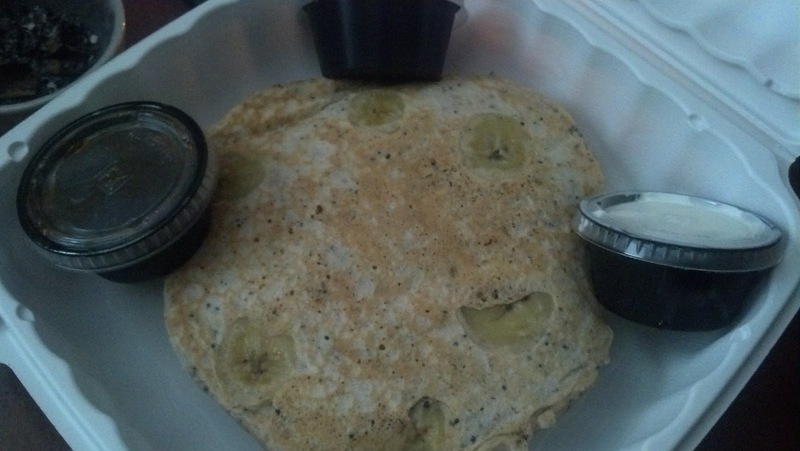 I also ordered a Quinoa Johnny Cake ($9) to go. Tasty, and filling. The Johnny cakes are served with Greek yogurt and maple syrup. I’m excited to try the lunch and dinner options while treating my body to a savory and healthful meal.